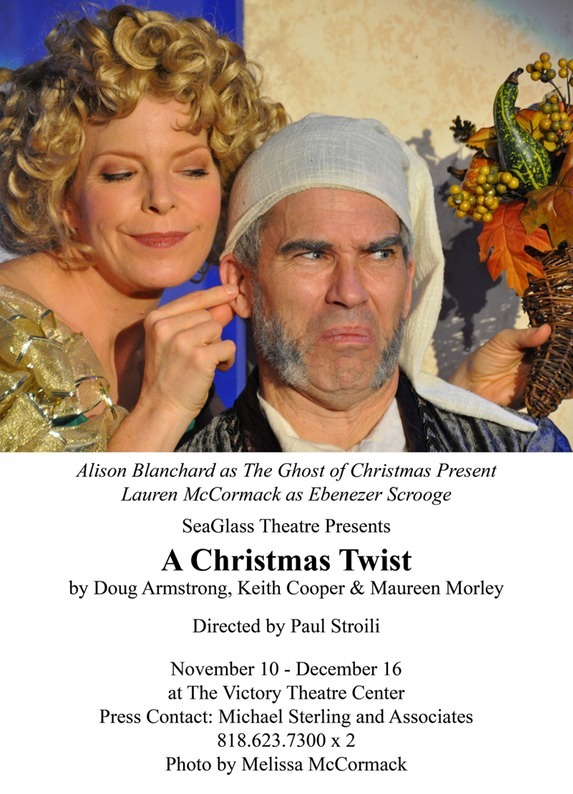 That's right, after a fabulous run, A Christmas Twist will close on December 16th. If you miss it, you'll be SAD! Don't go through your holiday season without a good dose of parody!